Nichol Bradford is fascinated by human possibility and technology. 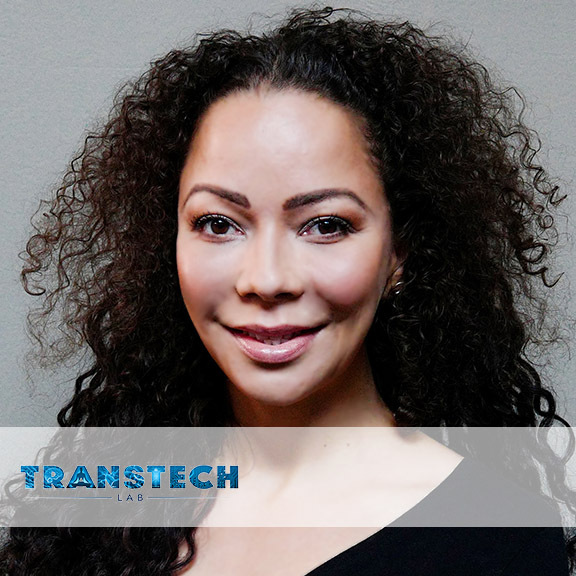 She is the CEO of the Willow Group and Executive Director of the Transformative Technology Lab. Prior to becoming a leader in Transformative Technology, Bradford was a senior executive in video games with responsibility for strategy, operations and marketing for major brands that include: Activision Blizzard, Disney, and Vivendi Games. Nichol is a graduate of Singularity University GSP15, has an MBA from Wharton School of Business in Strategy, and a BBA in Marketing from the University of Houston. She is a fellow of the British American Project, served on the board of the Brandon Marshall Foundation for Mental Health, and is a former term member of the Council on Foreign Relations.